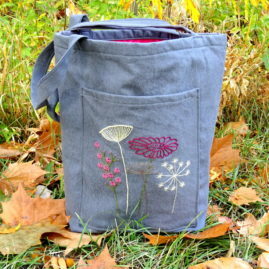 A simple pattern that combines sewing and embroidery to create a boxy, oh-so-useful tote bag. 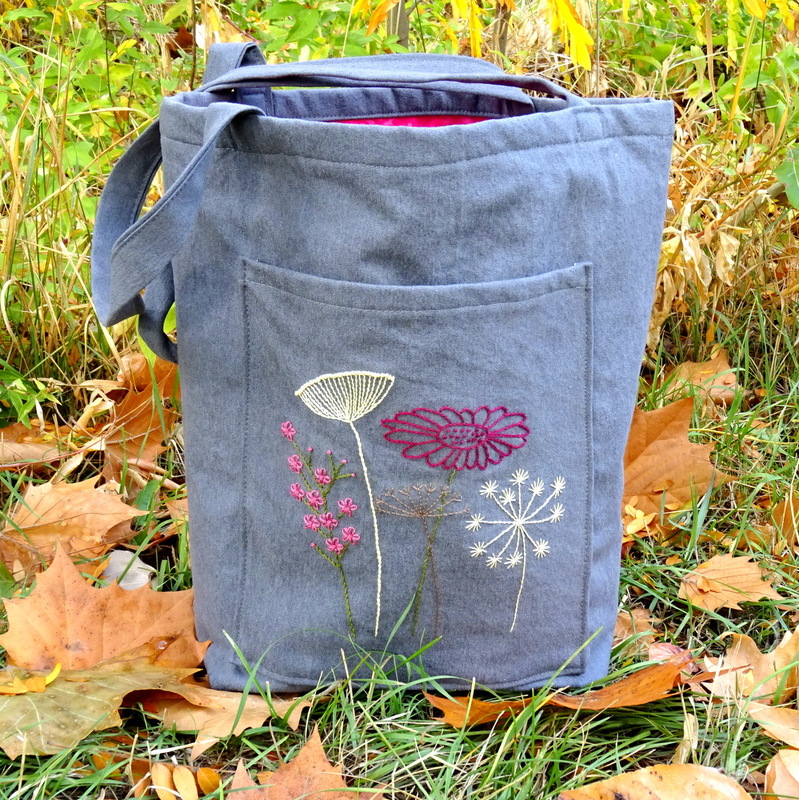 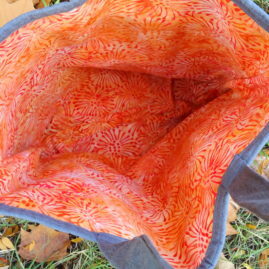 The downloadable pattern includes sewing instructions both for the bag and the embroidery. 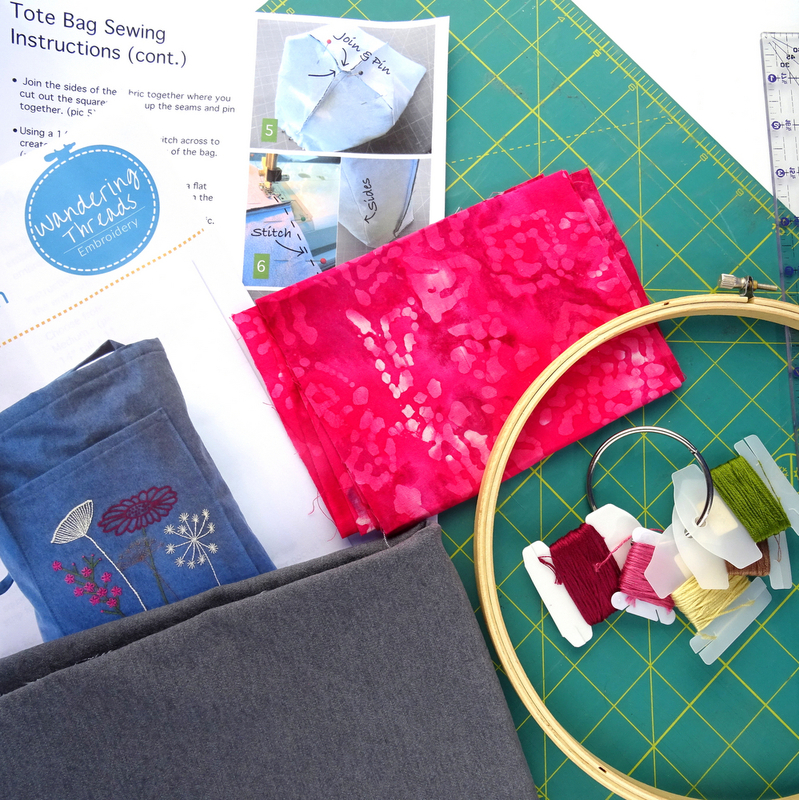 A detailed material list, embroidery stitch and color guide, and step-by-step sewing directions along with helpful photos ensure that even those with only basic sewing and embroidery experience can tackle this project! Each pattern includes instructions for two different size bags. 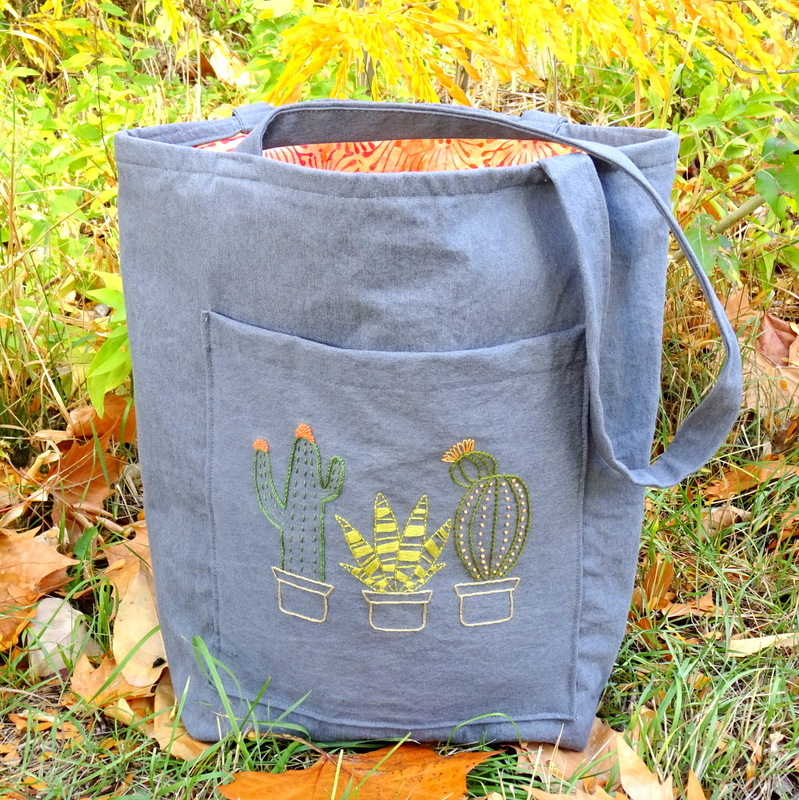 Choose from the Cactus Trio or Wildflower design with more options coming soon! 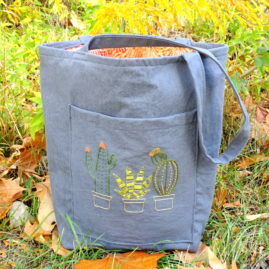 Make Your Own Tote Bag!